Sarah and I dispatched the first of many humanitarian aid shipments to the Standing Rock Sioux Reservation (http://www.standingrocktourism.com/) yesterday. The 50 lb box of hygiene supplies will arrive on December 24 – just in time for Christmas. Again, we wish to thank UPS, Richard Wilson and the parishioners of Saint Barnabas church of Leeland MD, Sara Callandar and Steve Smith of Aidmatrix (http://www.aidmatrixnetwork.org/), and my sister Ladonna Bravebull Allard for making this aid program possible. 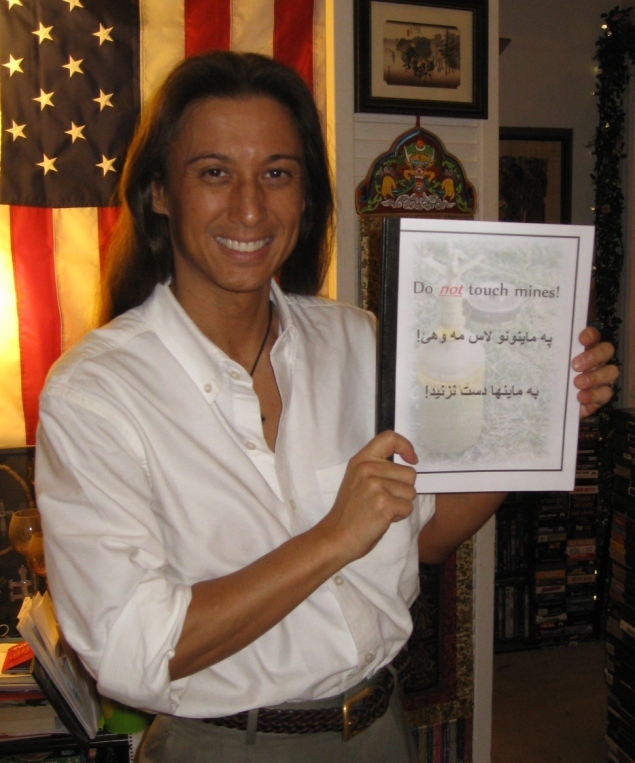 I am happy to announce that Sarah is working on a new human trafficking report. Her focus is on the slave trade in Albania, where there has been a 300% increase in trafficking activity. Albania remains a source country for many men, women, and children being forced into slavery. It is our hope to raise awareness of the dangers of human trafficking to orphaned children in Albania in 2014. Sarah’s report will be posted on our WordPress site (www.worldorphanrelief.wordpress.com) as well as on our UN page and website (www.thefishermenrelief.org). As an advocate for special needs orphaned children around the world, it is important to provide adequate attention to institutions requiring assistance. In order to accomplish this, I will select one or two countries per year on which to focus the world’s attention. In 2014 we will concentrate on Kyrgyzstan where there are 9 special needs orphanages. 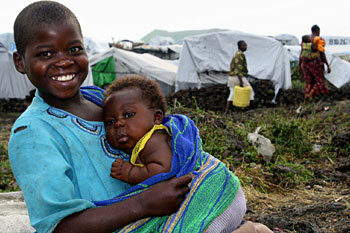 I have filed a request for partners with the UN for financial, material, and logistical assistance for our mission. 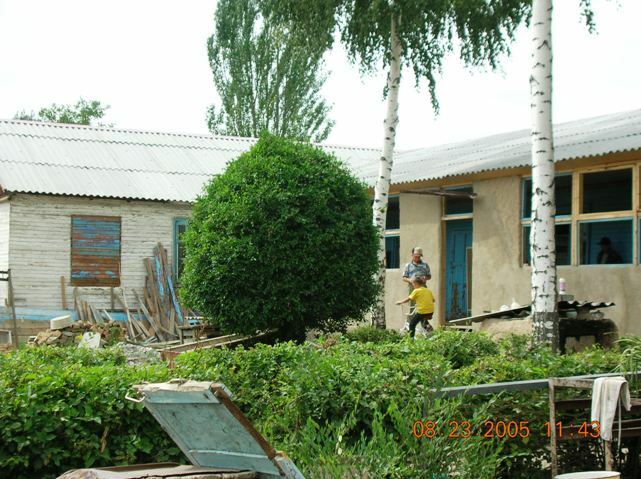 Pictured here is an orphanage I visited outside Bishkek in 2005. Though not a special needs institution, it does represent the general condition of most orphanages for special needs children. In preparation for our upcoming mission to the DR Congo in March, 2014, I have filed a request for partners with the UN to assist in completing a “Do Not Touch” teaching aid for Congolese children, as well as the “Hurt Book” basic medical guide for abandoned/street children. Both will be field-tested during my trip if completed in time. With our DNT coloring book successfully employed in Afghanistan we are now seeking partners to begin construction of similar teaching aids for other conflict zones. Future publications will be based upon our existing work, but will be region-specific. Areas of focus will include the Democratic Republic of the Congo, Cambodia, Croatia, Vietnam, Iraq, and other countries in need. 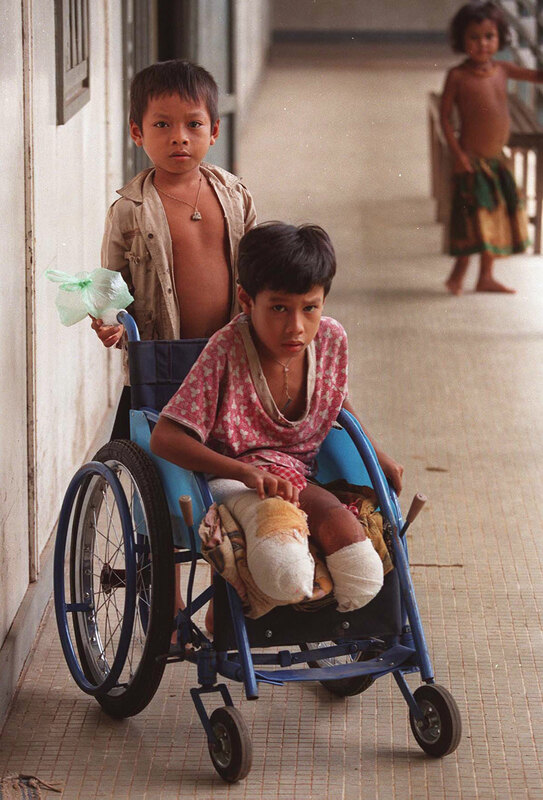 The below UN link is our request for partners who will help us in our effort to protect the lives of children from landmines, IEDs, and other ERWs. It is my pleasure to announce that the Mine Action Coordination Committee for Afghanistan (MACCA), a subsidiary of the UN Mine Action Service (UNMAS), completed its final review of our “Do Not Touch” Landmine/IED/ERW-Awareness Teaching Aid/Coloring Book for Afghan children. After extensive field testing and collaboration with an international review board consisting of 9 NGOs and 45 examiners, our DNT guide was declared a highly-effective tool in protecting children from harm. Our book has been recommended for use by all MRE field units. As our publication is now a part of the UN effort to increase awareness of the threat of landmines/IEDs/ERWs, we have proposed a partnership with UNMAS to assist in the production of similar handbooks for children in all conflict regions. I will keep you updated on our progress. As you know, The Fishermen has joined the global initiative to stop human trafficking. 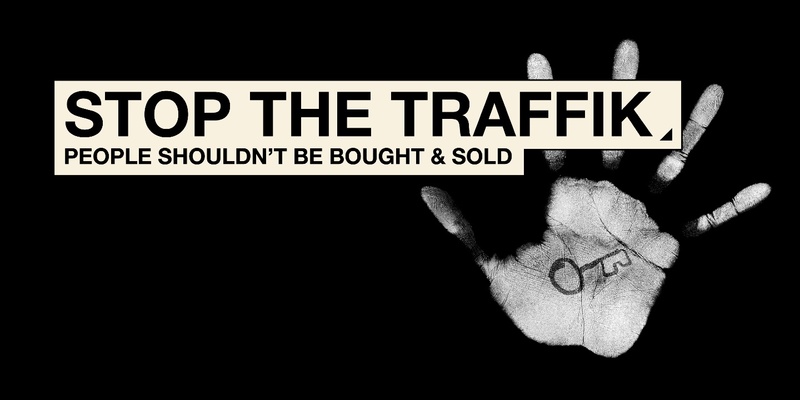 The Sophie Hayes Foundation – a UK nonprofit dedicated to raising awareness about, and supporting victims of, human trafficking (http://www.sophiehayesfoundation.org) – recently connected us with STOP THE TRAFFIK (http://www.stopthetraffik.org), which is an excellent resource for information regarding the issue of modern slavery. If you are interested in learning more about human trafficking I highly encourage you to peruse STOP’s excellent resource library. Therein you will find lesson plans, including ones created for US schools, and other useful items to help prevent human trafficking. Both organizations are worthy of your support. 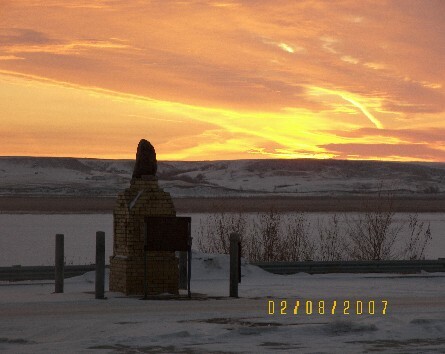 UPS has generously agreed to deliver our hygiene supply shipment to the Standing Rock Sioux Reservation in North Dakota. This will be the first of many parcels to be provided to the children of the Lakota/Dakota tribes. We wish to thank UPS, Richard Wilson and the parishioners of Saint Barnabas church of Leeland MD, and Sara Callandar and Steve Smith of Aidmatrix (http://www.aidmatrixnetwork.org), for making this aid program possible.